Today it's my honor to introduce you to Debra Reble. 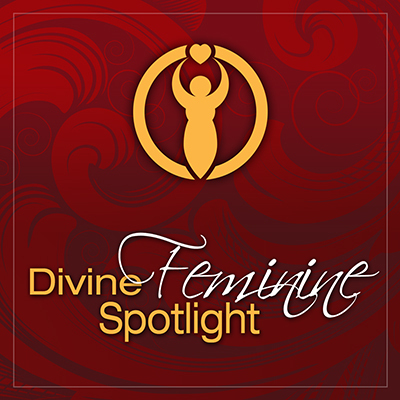 Consciously merging her practical tools as a psychologist with her intuitive and spiritual gifts, Dr. Debra Reble empowers women to connect with their hearts and live authentically through her transformational Soul-Hearted LivingTM program. Debra is the International Best-selling author of Being Love: How Loving Yourself Creates Ripples of Transformation in Your Relationships and the World (Inspired Living Publishing) and the author of Soul-Hearted Partnership: The Ultimate Experience of Love, Passion, and Intimacy, which garnered four book awards including the Eric Hoffer award. A frequent guest contributor to Aspire Magazine and other high-profile publications and blogs, her words of wisdom are embraced by readers around the world. Her popular inspirational podcast, Soul-Hearted Living, is on iTunes and other platforms and is dedicated to reconnecting women with their hearts.